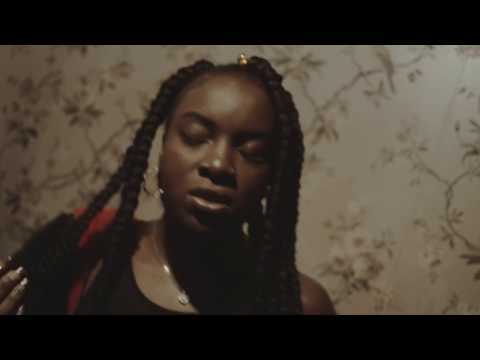 British singer-songwriter Ray BLK, born Rita Ekwere, is adding her own flair to the R&B scene. Born in Nigeria before moving to South London at a very young age, music has always charged her. 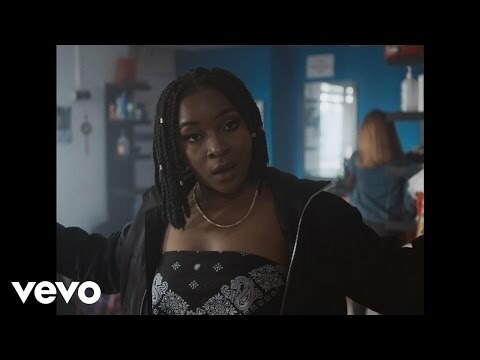 From first forming her own musical group at the age of 13 to releasing her first recordings while studying for her English degree, Ray BLK's career has been a self-made journey. This can best be described by her award for BBC's Sound of 2017, making her the first independent artist to do so. Aligning herself with her values, as her stage name BLK stands for Building Living Knowing, Ray BLK is inspired by all kinds of influences. Her debut EP Havisham is inspired by Miss Havisham's story in Charles Dickens' Great Expectations, while her album Empress, hones in on feminism, racism, and violence she faced as a young girl. Her music provides stark messages while also creating anthems of empowerment. October 26, 2018 “This project is to uplift, encourage and inspire everyone who’s ever felt like they’re not good enough because of what they look like or where they come from." June 10, 2017 New Daniel Caesar, Two Feet, SG Lewis & more. November 21, 2016 Listen to Miraa May's new R&B EP, N15.